The Club World Cup is a popular international football competition held between men’s professional football clubs. This year’s Club World Cup will begin on the 12th of December and last until the 19th of the same month. As one of the highest level football club competitions, the cup is organized by FIFA, the Federation Internationale de Football Association. There is no doubt that this Cup is one of the most exciting football competitions in the world, since it is followed by millions of dedicated fans across the globe. For all those who are eager to follow the matches, xscores.com is going to provide the most reliable live scores and fixtures online. 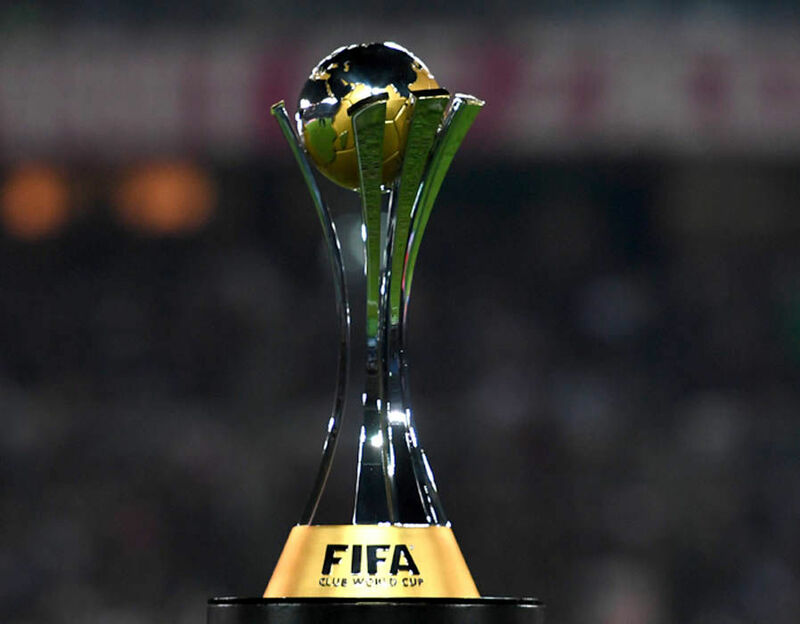 Even though the FIFA Club World Cup competition is a relatively new Cup founded back in 2000, it has quickly become one of the top priorities of football fans, especially the ones living in countries whose teams take part in the even. Speaking of which, the Cup consists of a total of seven teams coming from six different confederations. The winners of the 2018 Club World Cup will officially be titled the World Champions. The current title defender is Real Madrid, one of the most successful teams in the competition. Along with Barcelona, Real Madrid has a total of three viscotires in FIFA Club World Cup final matches. Starting from 12th December, the 2018 Cup is going to be hosted by United Arab Emirates and it is going to mark the 15th edition of the competition. Even though it was founded in 2000, the Cup has been held each year since 2005. If you want to follow all FIFA Club World Cup results and fixtures, check back regularly on xscores.com and tune in once the competition begins!